There may not be another statement on written word that better aligns itself with the purpose behind all things LTP. 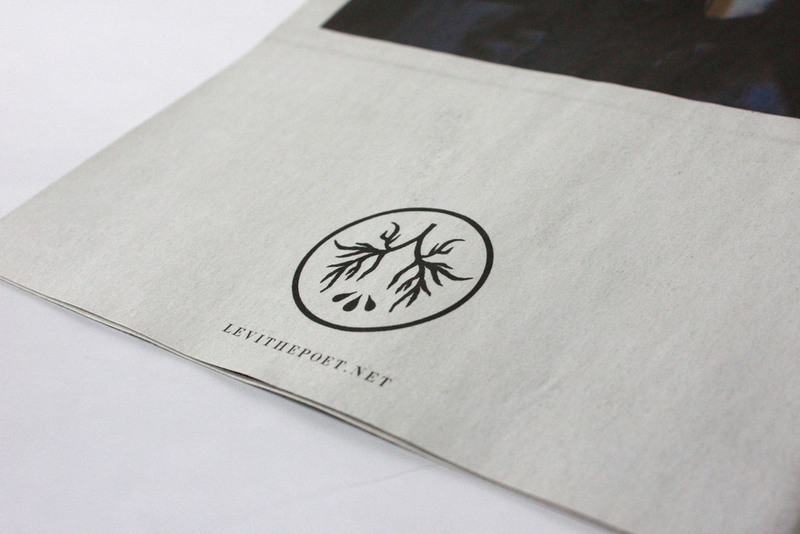 In that vein, Levi The Poet presents you with a 24-page, high quality newspaper-print magazine, detailing the short novella that Correspondence (a fiction) is, complete with album artwork from painter Timothy Ryan Turner, and studio / tour photography from Drew Schrimscher. May it be an invitation to read to know that you're not alone. 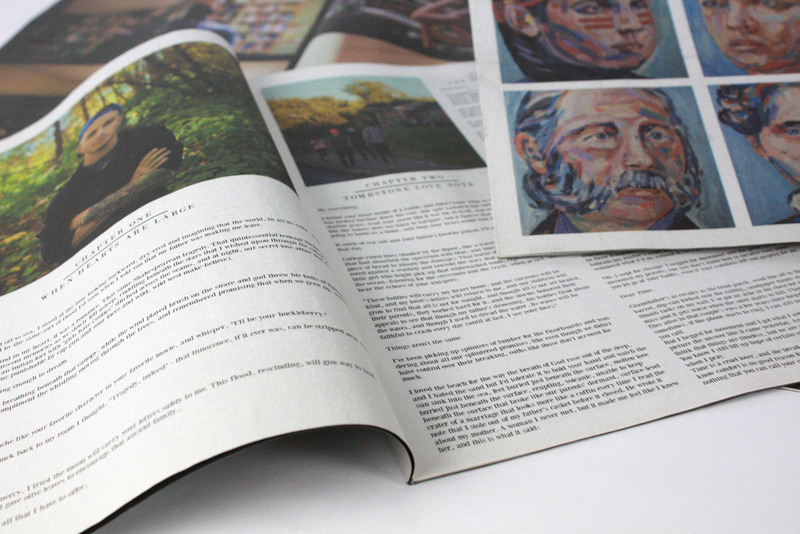 If you think you'll love reading the magazine, why not download the record and follow along while you listen? 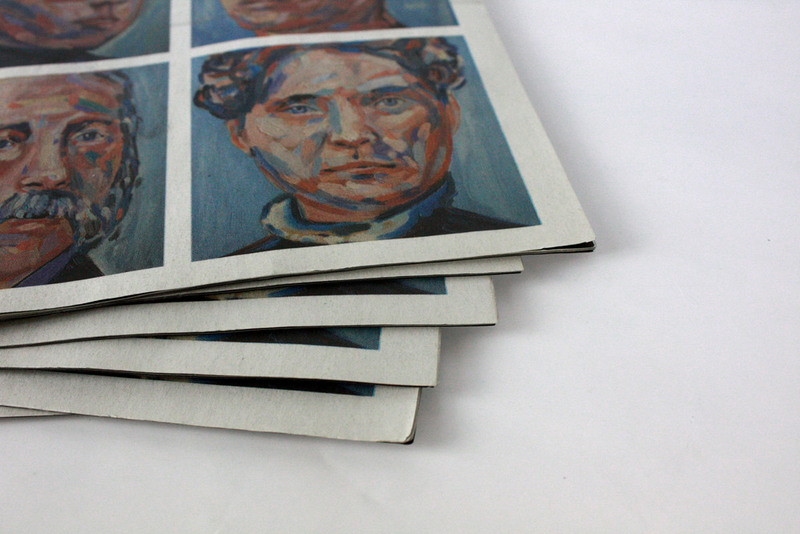 The photos in this lyric magazine were taken during our Beginnings Tour, fall 2014. Click here to watch the tour documentary.